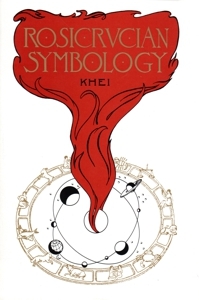 Originally published in 1916 by Khei (George W. Plummer) with approval by the Rosicrucian brotherhood. An illustrated text that examines the symbols, emblems, and lineal figures of Rosicrucianism. Includes color plates.